Alan Reid is Professor of Education in the School of Education, University of South Australia. Judith Gill is Associate Professor of Education in the School of Education, University of South Australia. 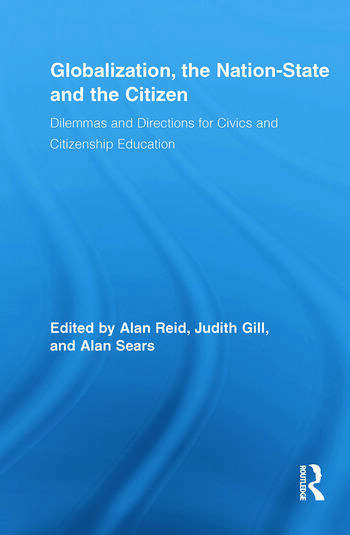 Alan Sears is a Professor of Social Studies Education and a member of the Citizenship Education Research and Development Group at the University of New Brunswick in Canada.